Welcome to Harbor Walk on the Black River located at the Historic site of the American Ship Building Co. You will feel like youre on vacation. 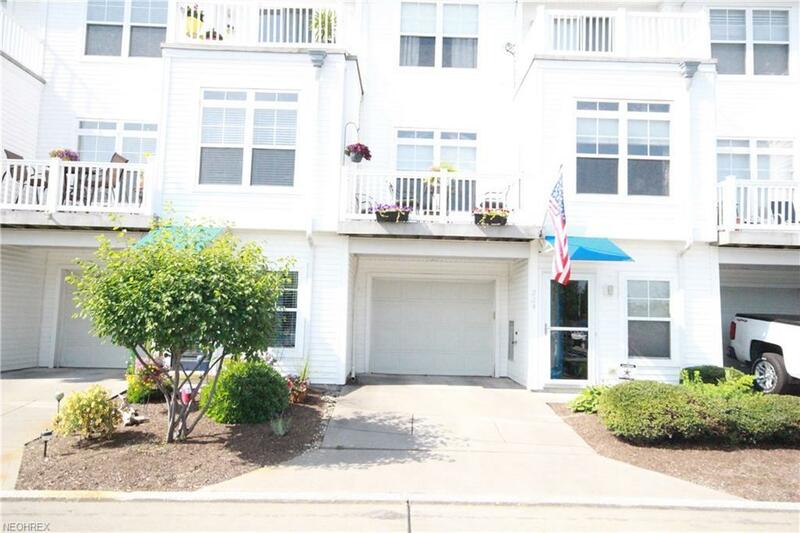 This Townhome has been gently lived in and very well maintained by the original current owners. Enjoy spectacular views from all three levels. Main living is on the second level which includes wide open views and loads of natural light with direct access to one of the waterside porches. The kitchen features white cabinets, stainless appliances and hardwood floors. 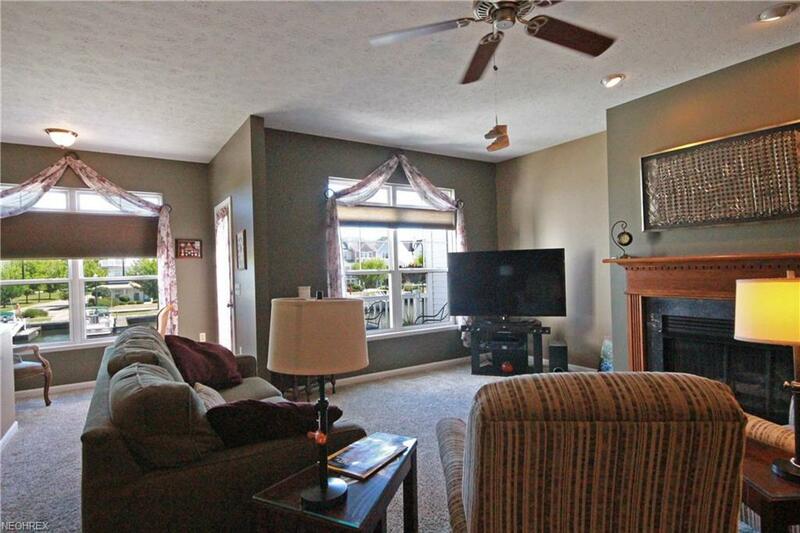 The great room flows seamlessly from the kitchen and has a cozy fireplace and relaxing views. 3rd floor offers a generous master with cathedral ceiling, private bath and walk in closet. The second bedroom features another waterside porch and access to a second full bath. 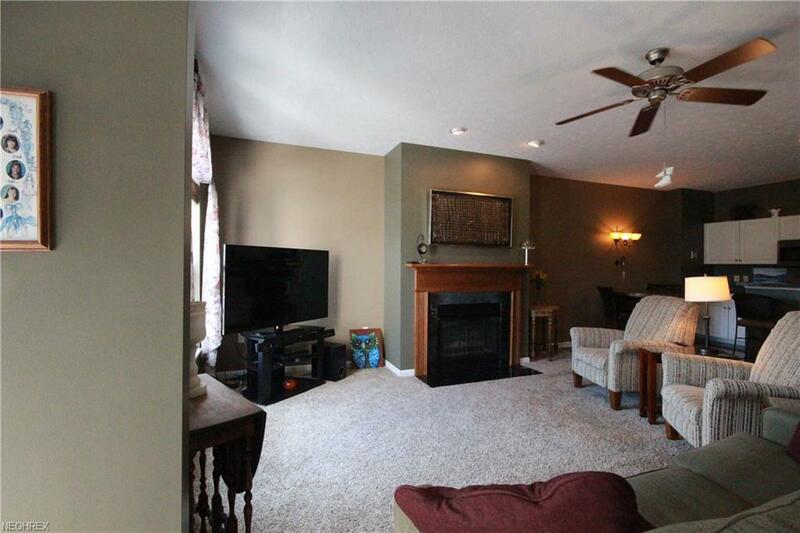 First level offers ample garage storage space along with a generous laundry room. 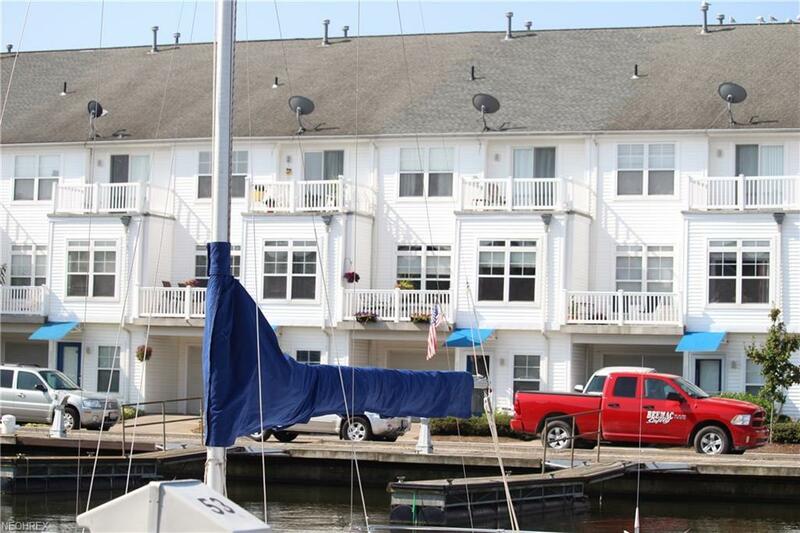 Spitzer Marina has dockage available right outside your front door.